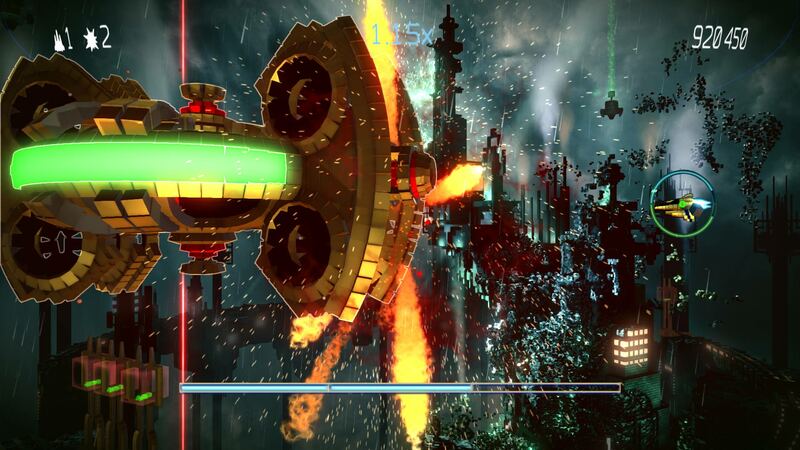 From Housemarque OY, the creators of the Super Stardust™ series & Dead Nation™ comes RESOGUN™, the next generation of shoot ‘em up, developed exclusively for the PlayStation®4 system.Unleash a diverse array of devastating weapons including lasers, missiles, overdrive, and nova-bombs to blast hordes of enemies and rescue the last survivors from distant galactic colonies that are under ruthless attack from an evil alien invasion force.• Massive destruction! 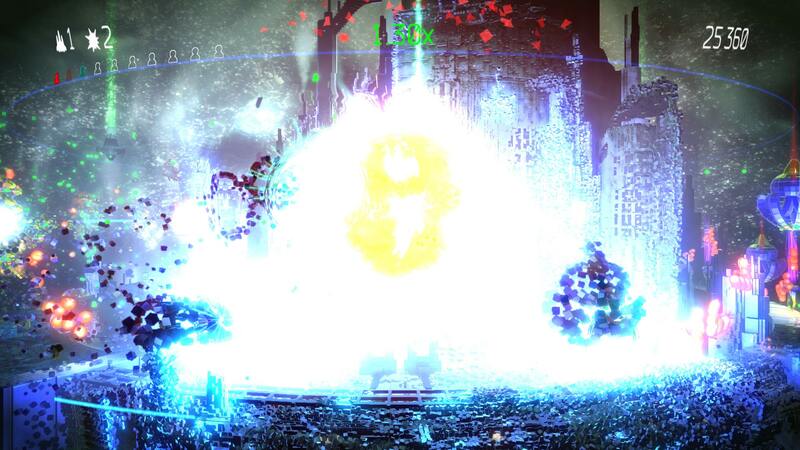 Destroy hordes of enemies in worlds created from millions of individual building blocks (voxels) that break up in real time as you battle to survive as the world is destroyed around you. 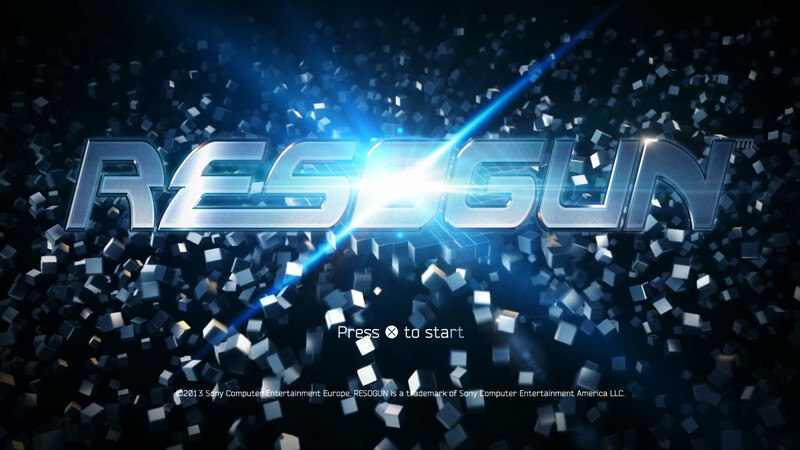 • Push yourself to the limits in Arcade and level based Score Attack modes and prove your skills in global leaderboards for each game mode and difficulty setting.• Join forces with your friends online and show off your skills and take down huge bosses in action packed co-op multiplayer.• Welcome to RESOGUN™... an intensive, ultra-responsive, fully HD, 60FPS shoot ‘em up, only on PlayStation®4 system! This item is being licensed or sublicensed to you by Sony Computer Entertainment America and is subject to the Network Terms of Service and User Agreement, this item’s use restrictions and other applicable terms located at www.us.playstation.com/support/useragreements. If you do not wish to accept all these terms, do not download this item. One-time license fee for play on purchasing account’s designated, primary PS4™ system and other PS4 systems when signed in with purchasing account.Full HD 1080p requires an HDMI cable and a 1080p native display with an HDMI input supporting HDCP. Output in HD requires cables and an HD compatible display, both sold separately.©2013 Sony Computer Entertainment Europe. 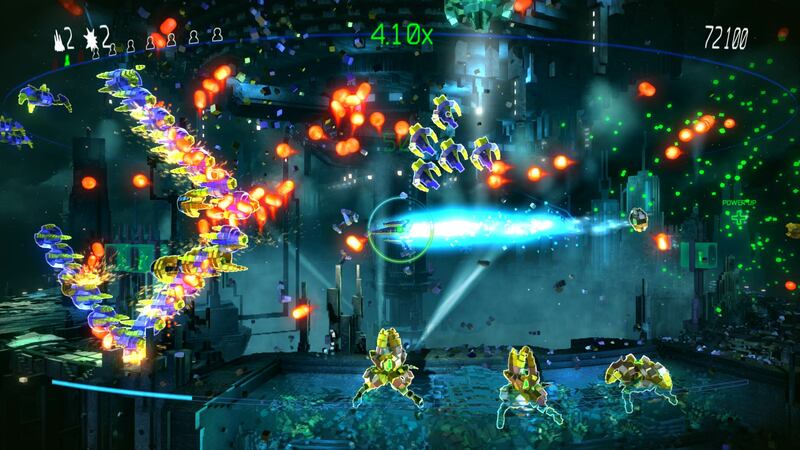 Resogun is a trademark of Sony Computer Entertainment America LLC.